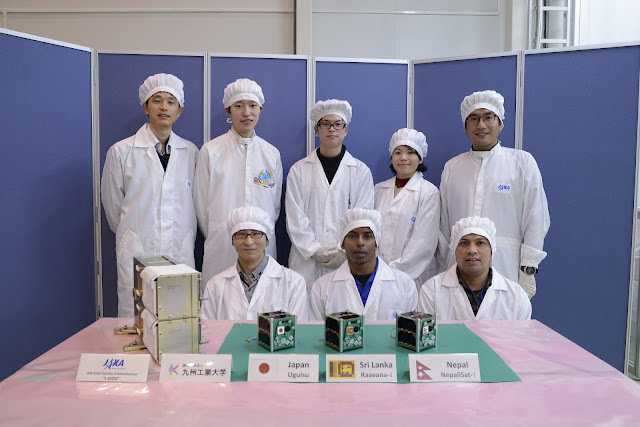 The BIRDS-3 delivery team successfully delivered their satellites; NepaliSat-1 from Nepal, Raavana-1 from Sri Lanka and Uguisu from Japan to Japanese Aerospace Exploration Agency (JAXA) on Feb 19, 2019. JAXA confirmed today (Feb 21, 2019) that the satellites have now arrived on the shores of US. 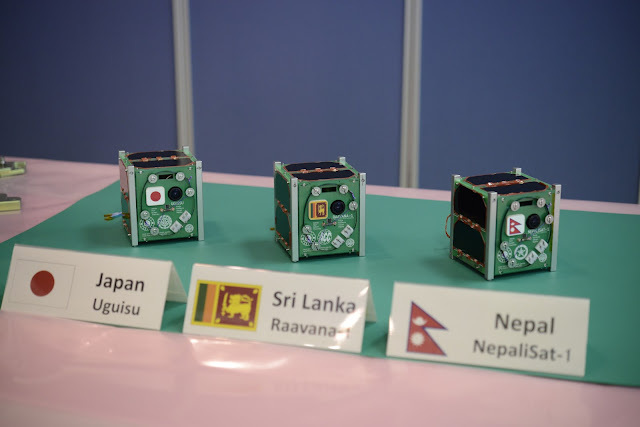 Full details in Japanese released by the space organization can be found [HERE]. NG-10 mission launch. 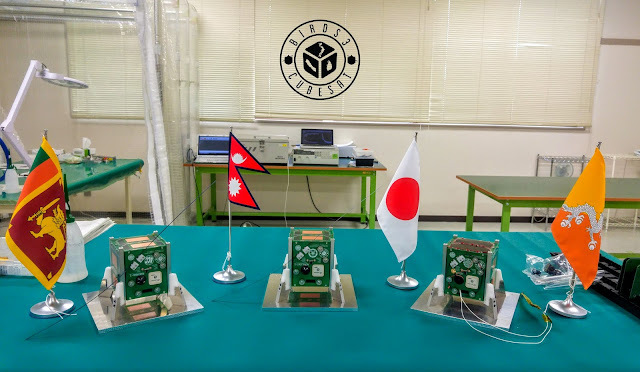 NepaliSat-1 will be on the NG-11. 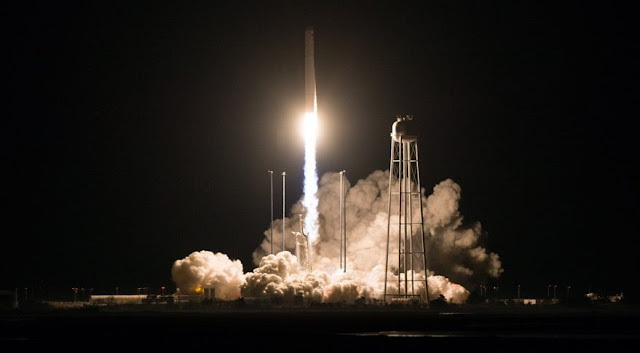 The launch date is confirmed to take place on April 17, 2019 on Antares rocket carrying Cygnus cargo to International Space Station (ISS). The mission is NG-11 and will carry the three satellites up into the ISS orbiting at around 400km. The payload will then stay there for about a month and is expected to be deployed in mid-May, 2019. The deployment ceremony and live viewing will take place at JAXA's Tsukuba Space Center and will be attended by VIPs and VVIPs from respective countries. Congratulations to all million or so people in Nepal who directly and indirectly helped and supported the project from the get go. BIRDS-3 team is eternally grateful.